Konami might have finally done it. The latest PES 2016 game is the closest the franchise has come in years to matching EA Sports and their FIFA title. In the third year of using the Fox engine, the game is starting to feel just right. Players are weighted well. Movement is smoother. The graphics are crisper. Everything is better than it was a year ago. The most improved game feature, that has everyone talking, is the 'advanced collision system' which makes interactions between players on the pitch a lot more realistic than before. PES 2016 won the Gamescom sports game of the year award for second time in a row this summer and it has received the highest grades from industry experts. The IGN website gave it a 9.5 ranking. The cover of this year's edition of the game features Brazilian winger Junior Neymar, who replaces the World Cup final goalscorer, Mario Gotze, as the game ambassador. Earlier in the year, Konami signaled their intent and staying power by signing a three year licensing extension with the UEFA Champions League. Konami's archrival, EA Sports, are set to release FIFA 16 globally in a few days (on Tuesday, Sept 22nd). It will be interesting to see what sets these two digital football giants apart then. 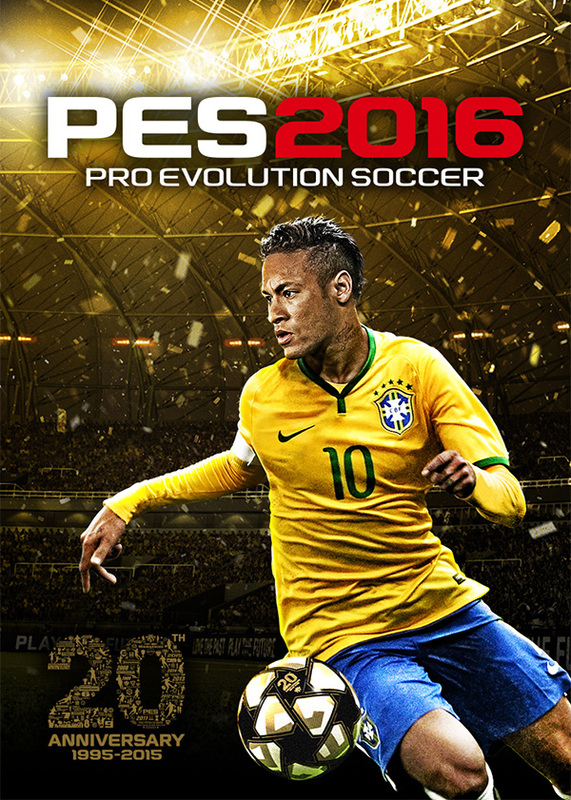 My recommendation is to play PES 2016 with your friends and FIFA 16 when it is time for a solo adventure in career mode. This is a good way to get the best out of both games!